Dubai has many cafes and bakeries, to standout in this crowded market, the eatery has to be something very special. And guess what, I found a cafe/bakery that is extraordinary and the name of this place is my favorite word in English- Eat . 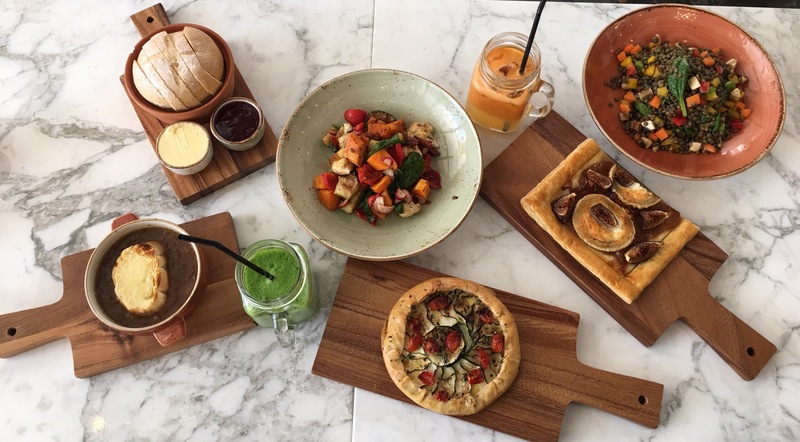 Eat Artisanal Bakery is a newly-opened cafe and bakery in Bay Square, Business Bay. 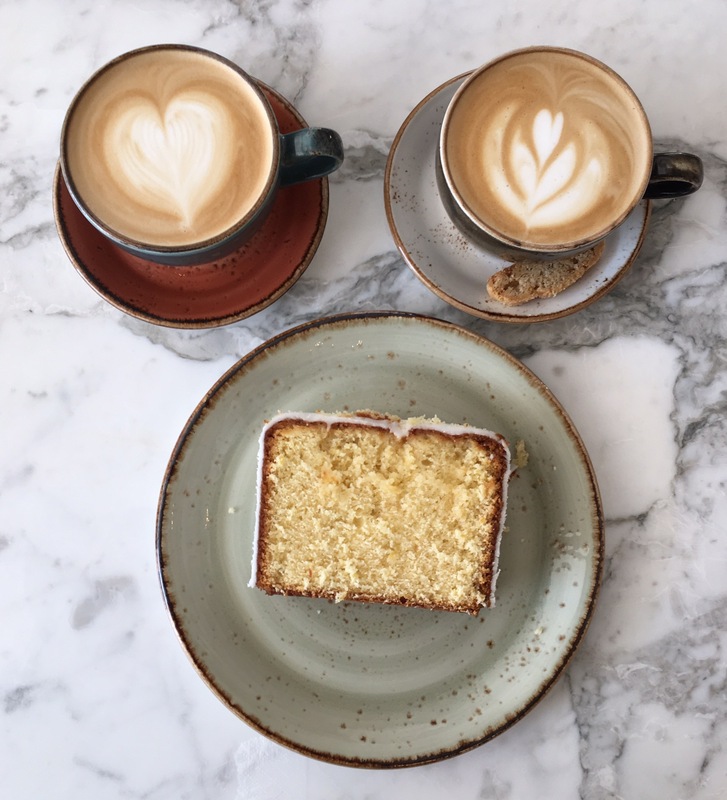 If good food to you is synonymous with great memories of wholesome cooking and traditional recipes that have been lovingly passed on and perfected, then Eat Artisanal Bakery is just the place for you. This place offers fresh homemade kind of food with an artisanal spin in a warm and welcoming atmosphere. Eat Artisanal Bakery caters to your every craving and they even have a specially designed kids menu. 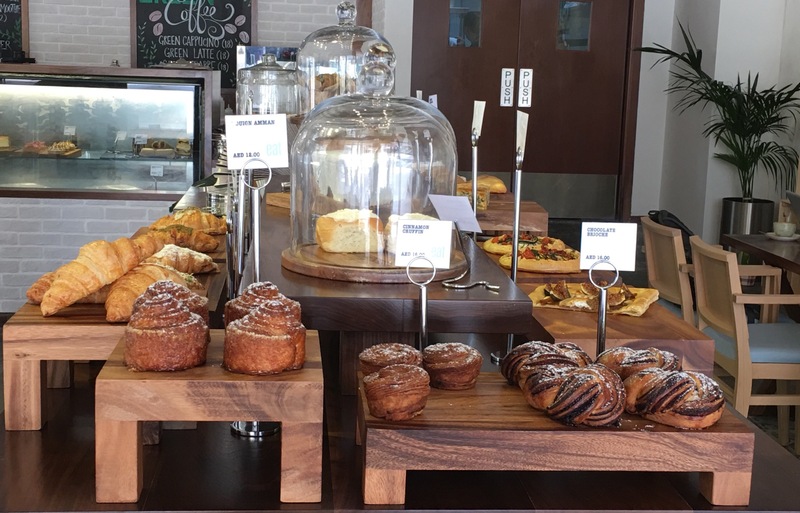 Eat Artisanal Bakery has a contemporary, classic and chic decor. It is one of the most Instagrammable places in Dubai, so keep your cameras ready along with the forks and knives. They also have a Deli, with a range of salads, soups, sandwiches, pastries and baked goodies in the jars. They have a Daily Special on offer everyday. We ordered from their menu as well as the deli. 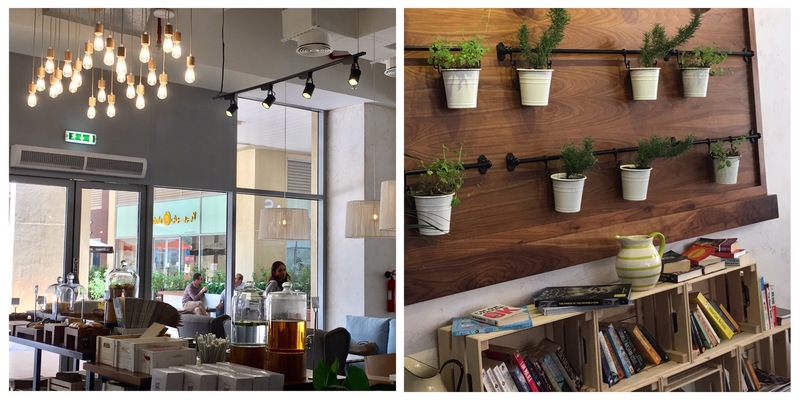 Eat Artisanal Bakery has infused water dispenser where you can help yourself to unlimited serving for AED 10 to 15. They offer a good selection of fresh juices and smoothies. We ordered the super refreshing and healthy Green Detox and Energy Booster to drink. While we were sipping on our drinks, we were served complimentary platter of their freshly baked artisanal Bread with Butter and Jam. Hot out of the oven, the bread was warm and it just melted in our mouth. We ordered their soup of the day – Onion Soup. There are few things more comforting than enjoying a bowl of well-made and fragrant onion soup with a slice of cheese bread. From their deli we ordered two salads- Roasted Pumpkin Salad and Lentil & Mushroom Salad. Both the salads were fresh, tasty, crunchy and flavorful. In their bakery section we came across Fig Tart and Zucchini Galette, they looked so tempting that we cancelled our Caprese Sandwich and we ordered these baked goodies. I am glad we ordered them as they tasted incredible. While the Fig Tart had a subtle sweet taste, the Zucchini Galette had a savory flavor. As our main course, we ordered Vegetable Lasagna which was layered with freshly grilled eggplant, zucchini mushrooms and cheese. 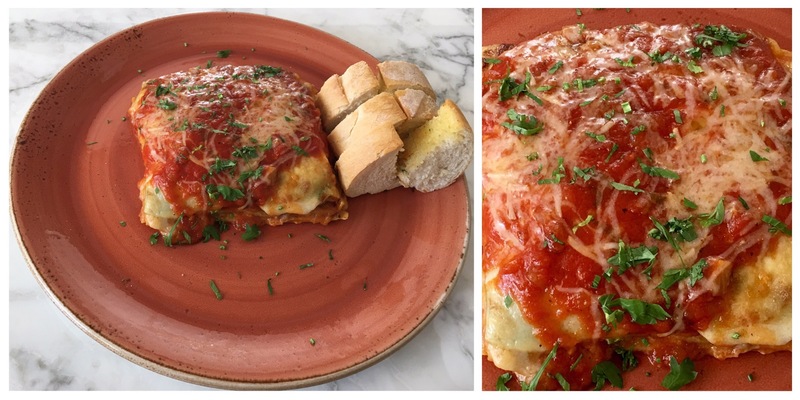 The Lasagna was extremely delicious and one of the best Lasagna that I’ve had in Dubai. After our meal, we ordered coffee and dessert. Eat Artisanal Bakery serves Raw Coffee(100% organic and ethically traded). The Café Latte which we ordered had intense coffee flavor and tasted amazing. The delicious glazed Lemon Loaf was perfectly moist and lemony. We relished it. 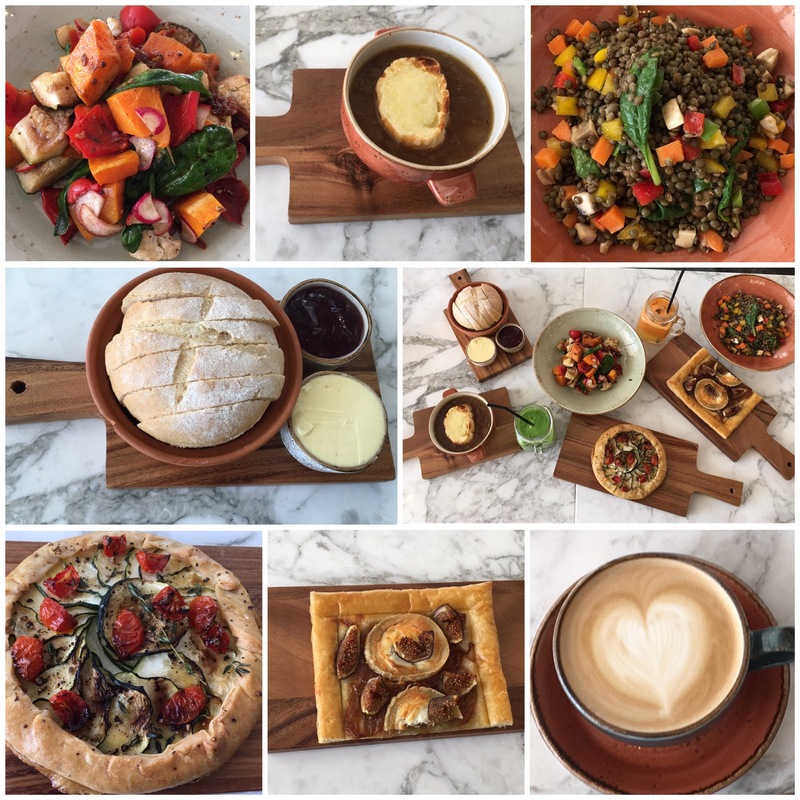 We loved our dining experience at Eat Artisanal Bakery. The food, the drinks, the service and the atmosphere is fabulous. I can’t wait to get my family here. Totally recommend this wonderful place to all my friends. Some of the pictures from my lunch at ‘Eat Artisanal Bakery’.